Are Solar Shades See-Through at Night? Perhaps you're considering purchasing solar shades, which filter natural light, for your home or perhaps the idea hadn't crossed your mind until right now. Regardless, you might be wondering if people will be able to see into your home at night when the shades are down. Solar fabrics are meant to provide protection from the sun, control glare, and reduce solar heat gain. While you can purchase solar shades with varying degrees of openness, which range from 1% to 17%, when lights are on indoors, people will be able to see into your home. However, at night you will not be able to see out of your home through the shades. Interestingly enough, this effect is exactly opposite during the day with natural lighting, as you will be able to see out, but people won't be able to see in from the outdoors. Lower openness fabrics do prevent less natural light from coming in the home, block a greater degree of UV rays, and offer more privacy. Higher openness fabrics permit a greater degree of natural light in, allowing a higher degree of visibility. Darker colors transmit less light, which can allow a see-through view from indoors to outdoors. They also absorb more solar radiation. On the other hand, lighter colors allow more light through and absorb less solar radiation. 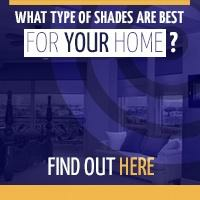 Aside from solar shades, there are other great shade options for your home. Opaque fabrics look the same as solar shades, but do not allow people to see indoors at night. 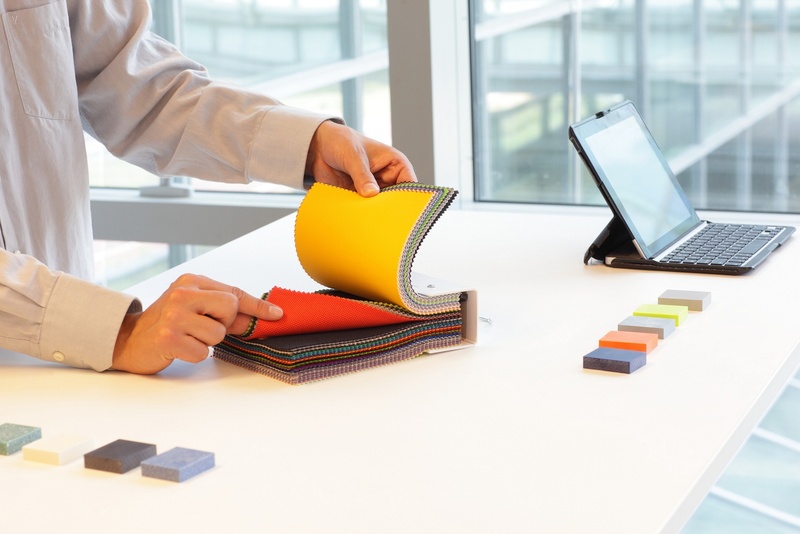 These fabrics also reduce solar heat gain and offer protection from the sun. They transmit diffused light and offer transparency and privacy in varying degrees. Blackout fabrics offer yet another fabric option. This type of fabric completely blocks light, offers the ultimate in privacy and glare control, eliminates UV rays, and highly reduces solar heat gain. Black out shades also provide complete privacy by not allowing people to see in when the shades are down. 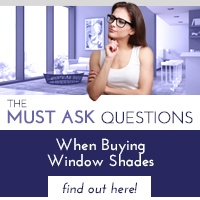 Remember, to factor in the use for your window shades in order to decide which fabric is best for your home. 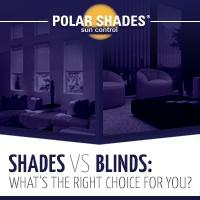 Don't hesitate to contact Polar Shades at 702-260-6110 for your free in-home consultation. 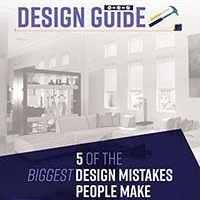 Download our free Design Guide to learn more about the 5 Biggest Design Mistakes People Make.